I have seen other chops or seals used in association with the WBEC. These aren't printers chops but signatures like those used to identify an organization. 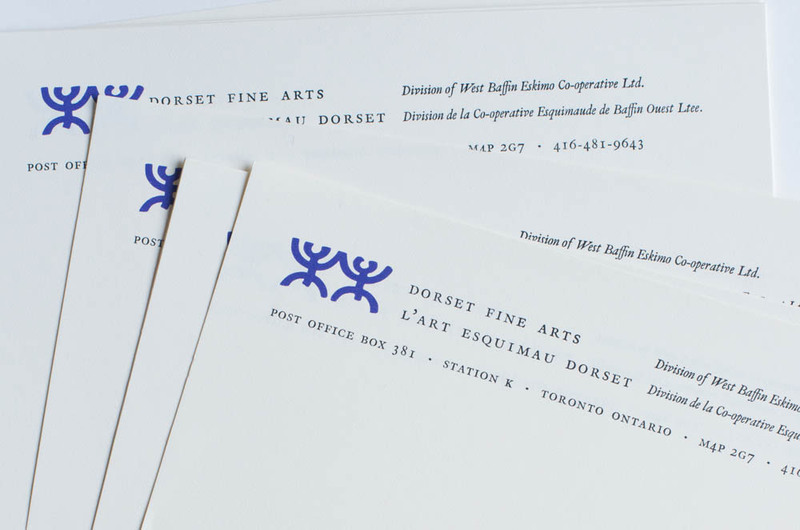 I have only seen this one example used on letterhead. Terry Ryan typed a letter on this stationary on September 23 1963. I assume that RMS means Royal Mail Service but why this chop, which has the igloo emblem at the base and the tailored box much like the early Lucta chops, is a mystery. Here is an early example of the WBEC emblem or logo printed on letterhead used by Terry Ryan in the 60's. The same yellow was used as the previous chop emblem. I don't think these were printed on the letterpress equipment here but rather as offset lithography.